OPEN HOUSE SUNDAY 11-1.......Immaculate home in great cul de sac neighborhood. Lots of great upgrades including new kitchen early 2018 along with new Title V septic system. Windows were replaced in 2010 and 2012, new roof 2013, newer furnace and new hot water tank 2018! Hardwood flooring on 1st floor/upgraded carpet up. 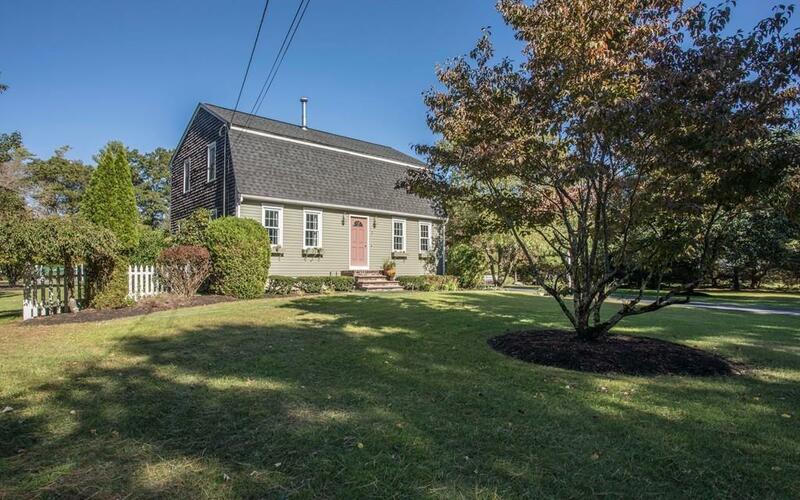 Minutes to all schools, train station, rt 140, Re. 495, Re 105 highway access. This home has a foundation poured at time of construction to accommodate a fireplace. Generator connection, Picture perfect and meticulously maintained front and rear yard with mature planting’s and pruned trees. Spacious 96 sq. ft. Garden storage shed.